You must make reservations at least 5 minutes in advance of the time at Coastal Grill. 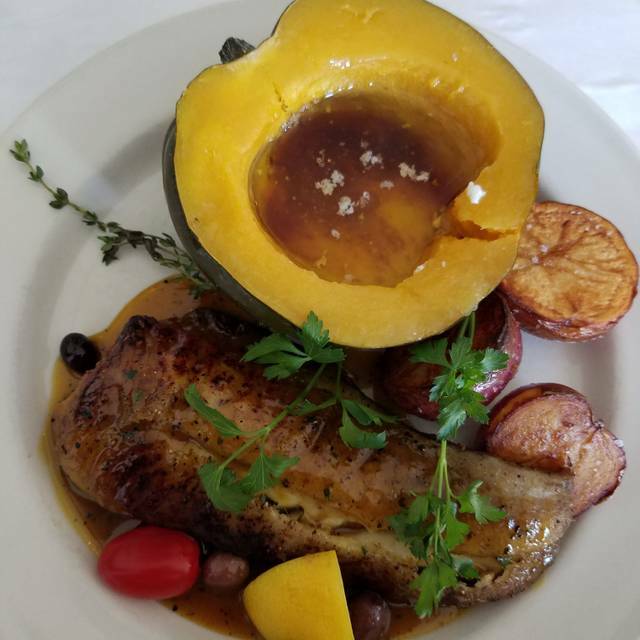 Classic, consistent, upscale cuisine is offered in a well-appointed, unpretentious setting in this top-notch nosherie. The beautiful bar invites easy conversation and casual dining. 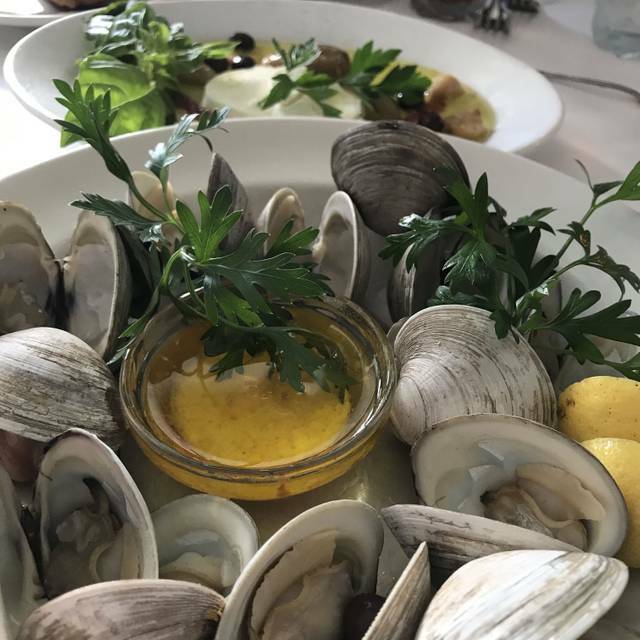 Located on the affluent Great Neck corridor in Virginia Beach, just three miles from the Oceanfront, Coastal Grill is as famous for what isn't on the menu as for what actually is. 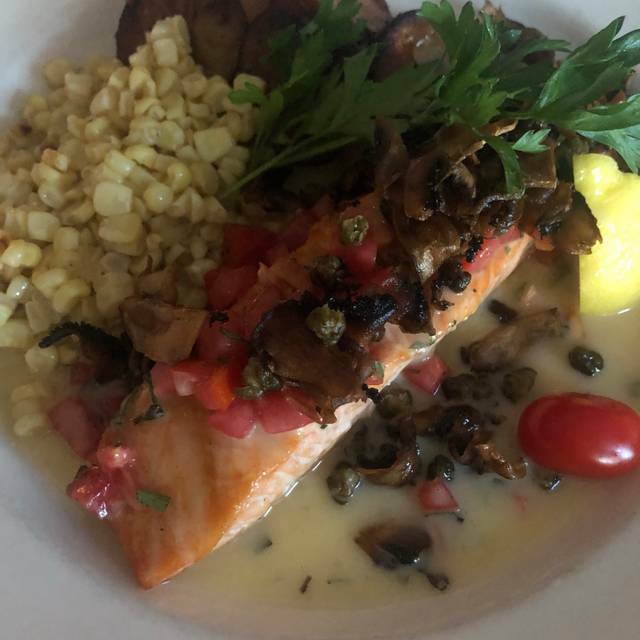 Owner Jerry Bryan with Executive Chef Maureen Cucchiaro and Chef de Cusine Brad Bates at the stove, offer an extensive list of "blackboard specials," always with a nice assortment of freshly caught regional seafood. 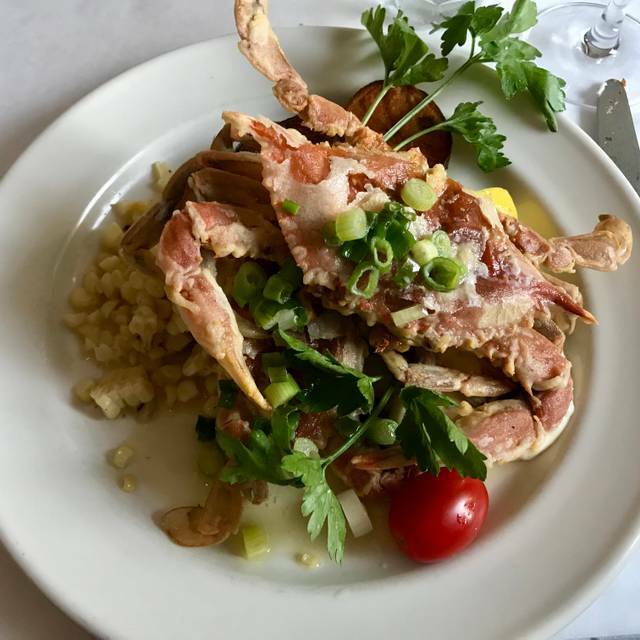 This locals favorite has received critical acclaim since its inception over 25 years ago, culminating in being voted the Number 1 Restaurant by Hampton Roads Magazine. 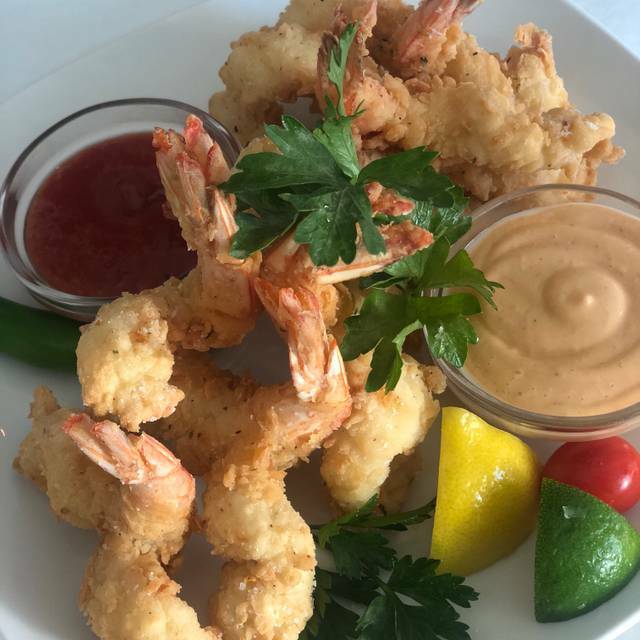 With amazing food and exemplary service, Coastal Grill is a sure bet for business dinners, special occasions, or simply unwinding after a hard day. Come celebrate with us! Our service was excellent! A little pricey but comparable to other high end restaurants. Food was superb. Amazing meal! Delicious from cocktail to appetizer to main course. No dessert, but the acorn squash with brown sugar was almost dessert itself within the meal. Wonderful family celebration!!! Two of our children came from Charleston,SC, to celebrate Easter; so we started off the weekend with a FABULOUS COASTAL GRILL DINNER! Great food. Fresh seafood as always. Always a great experience, and the food is divine! I have eaten at coastal Grill a number of times. This is the first time I was disappointed in my meal.I had the pork line and even though I asked for it to be medium rare or medium it came well done. The butternut squash was great as always but the garnishes for the pork loin were too small. This was made more noticeable because of how dry the pork loin was. We were the first ones in the Restaurant because our reservation was at 5 PM. I was very surprised that the first dish they put out was overcooked. Everything was amazing as always! The whole bronzini and the Yucatán stew can’t be topped. Always great food, enjoyable atmosphere, & often see friends whom we know at the bar, which is an added pleasure! An excellent dining experience. From the valet parking, friendly greeting, knowledgeable waitress, food presentation and flavor were all superior. Highly recommended. 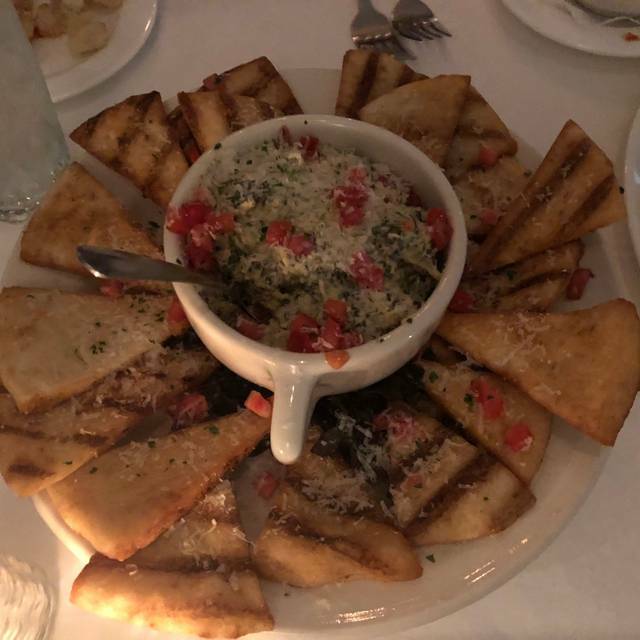 We always have a great dinner and great service! Our favorite restaurant! Atmosphere is wonderful! Anthony is so great at Valet Parking. Always rebenbers us! Always great food and service. We love it here. The meal that my wife and I had was absolutely delicious. The preparation of the flounder that I had was perfect,and the vegetables that went with it were well chosen and beautifully presented. I would highly recommend the Coastal Grill. So so amazing. This is our second time going and every time it’s incredible and the service is spot on. But the food... oh my god...the food is amazing. I love this place! This is my third visit there and it is outstanding! The food, service and ambiance cannot be beat, plus they have valet parking! We love this restaurant but we celebrated a birthday and brought in a cake. They charged us $40 to plate the cake. We also order a scoop of ice cream for everyone - 10 people. They also charged almost $40 for the ice cream. The server was very attentive and friendly. Coastal Grill is always excellent. Their fried oysters are consistently delicious The corned beef and cabbage egg rolls for St Patrick’s day were and add treat. My husband had rockfish that he said was outstanding. This is our go to place for a special meal. Service and food was exceptional! Beautiful presentation with atmosphere very conducive to fine dinning. We love this restaurant and always go when we are in town. Our waitress (with gorgeous sunset colored hair) was fabulous! Absolutely wonderful service and delicious food. You can’t beat this place for a date, anniversary, or special occasion. Casual, yet upscale all at the same time. First time fir us and we will definitely be back. For the first time ever, my husband didn't finish the gin and tonic he'd ordered--just tasted bad. No one gives a bad review based on one drink but he'd always said, "Coastal always has the best g and t." No more. Food was good but not excellent. Service was very good. We'll be back but it may be a while. The food was exceptional. We’ve eaten there many times, but last evening....perfection. And a beautiful atmosphere. Very attentive service. Just a lovely evening. Another great meal at Coastal. Their mozzarella is the best! Good food and good service. Pleased, as usual. Treating a frIend from New York with big-city tastes, with our version of Southern Hospitality. This remains our favorite restaurant! The service was exceptional and the food fabulous. The ginger pear martini and the spinach salad with liver, and the shrimp are my favorites. Delicious with VERY friendly and efficient service! 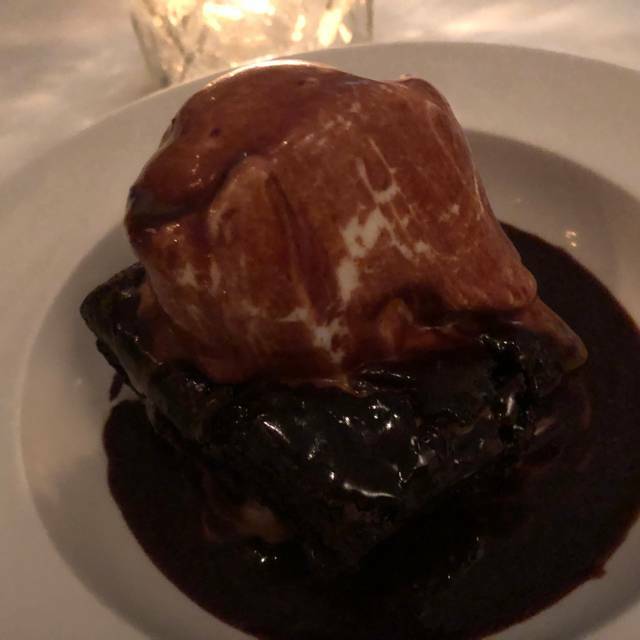 Coastal Grill never disappoints! Delicious dinner and drinks! We had a group of seven. Some ordered cocktails and we ordered several bottles of wine. The mussel appetizer was huge and delicious!!! 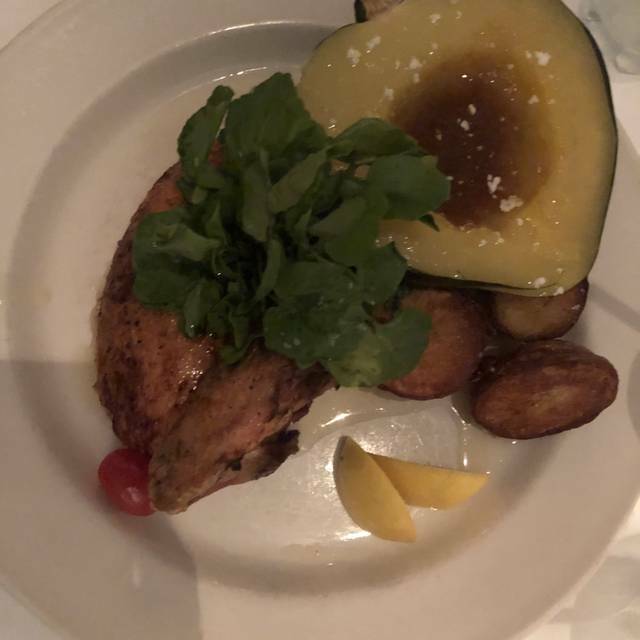 The guys all enjoyed the bronzini and it was FABULOUS!!!! We love Coastal Grill!!! The staff is very professional, friendly, and accommodating!! They offer a lot of food choices and everything is outstanding!! Great rockfish and great service from Monica. One of our favorite restaurants in Virginia Beach. Never fails to disappoint. Went for resteraunt week. 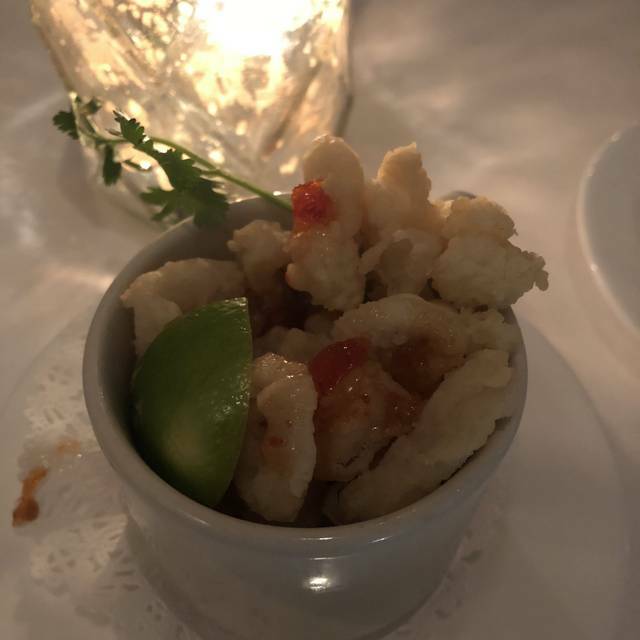 Appitizer calamari came In a SMALL rocks glass. Wife ordered from the menu appitizer clam chowder, a friend ordered restaurant week clam chowder. (see pic) smaller cup is restaurant week size. Desert bread pudding consisted of a 2 inch by 2 inch French toast with a few candied pecans. Had 1 $18.00 martini. Overall disappointing. Great Food ALL the time!!! I'm in love with the Butternut Squash!!! We LOVE Coastal Grill!!! Wish we could eat here at least once a week!!!! Loved it as always! Great food, great waitress and awesome atmosphere for my birthday dinner. Good food , but have had better, especially better service than last pm. Overall still a delight and still more than worth it. Sure to return.